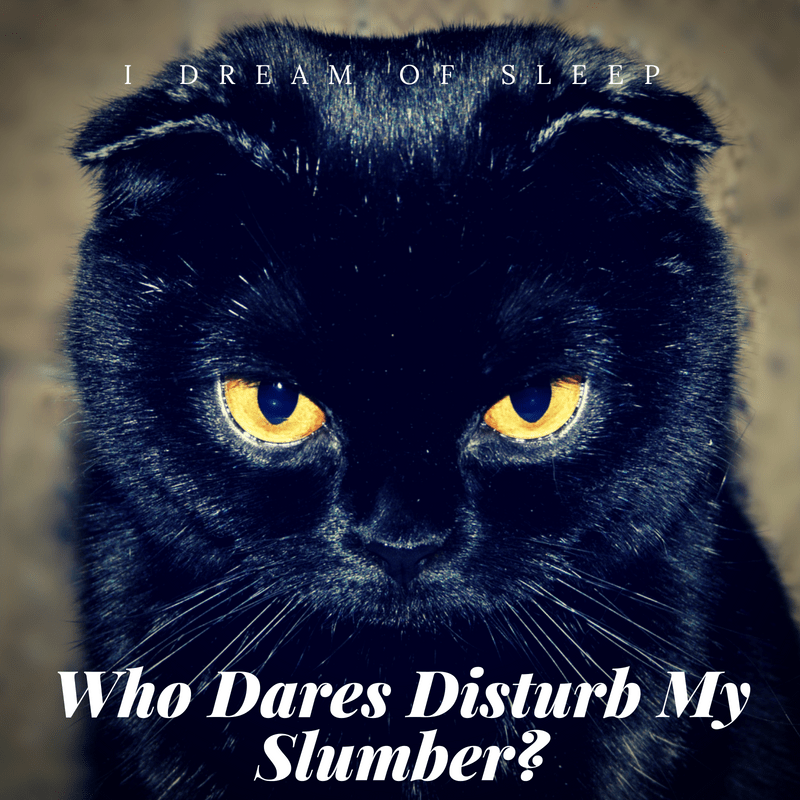 There were times years back when that I thought, “being a light sleeper is ruining my life…why does everything have to wake me up?” During this time, I was struggling with insomnia, too, and that made my sleeping situation twice as bad. I was a perpetually exhausted pigeon. In fact, I was such a light sleeper that when we rebuilt our house after a fire a few years ago, I had the contractor double insulate all four walls in the master bedroom so it would muffle noise from the rest of the house. A tad much? Maybe. But, hey, a girl’s gotta sleep, ya know? If you’re wondering how to sleep more deeply when it’s loud, it’s not rocket science. It just takes a little ingenuity. Have I been able to train myself to be a heavy sleeper? Not exactly. But I have come up with ways to sleep even though it’s loud? Yeah, I have. And they work pretty well, too. 1 OMG, the Slightest Noise Wakes me Up! OMG, the Slightest Noise Wakes me Up! But the older I get, the less deeply I’m able to sleep. Every little noise wakes me up now. My family has gotten to where every time I yell turn down the (insert loud game/TV/kid/husband here) all I get is an eye roll. The fact is, no matter how quiet the night seems to everyone else, it’s still going to be irritatingly loud to light sleepers like you and me. Don’t spend your nights secretly wishing you were sleeping in a padded cell. (Like my room! 😛 ) Noise doesn’t have to keep you awake! 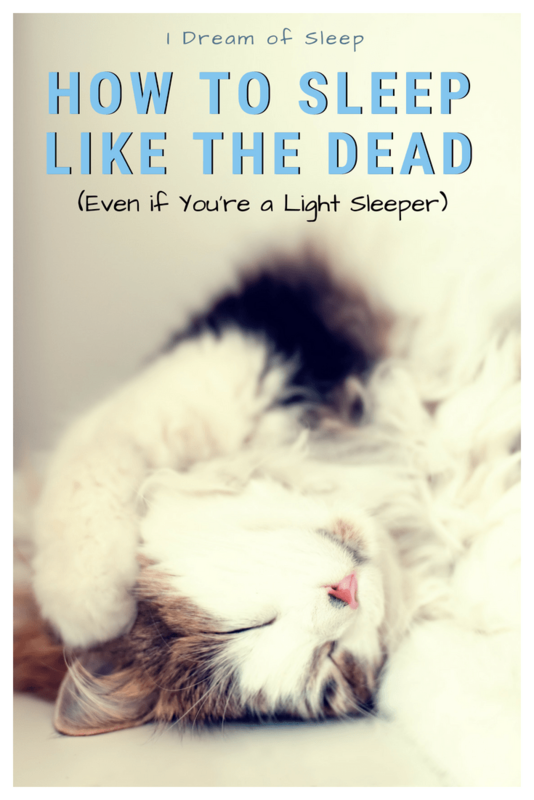 Here’s my noise cancelling tips for light sleepers that will help you sleep like the dead. I don’t know the science behind being a sound sleeper, but I do know you just can’t flip a switch and magically go from being a light sleeper to a hard sleeper. It takes tools to be able to sleep when it’s loud. Use light sleeper ear plugs, the higher rating, the better. I use individually wrapped Howard Leight earplugs because their decibel rating is 32. 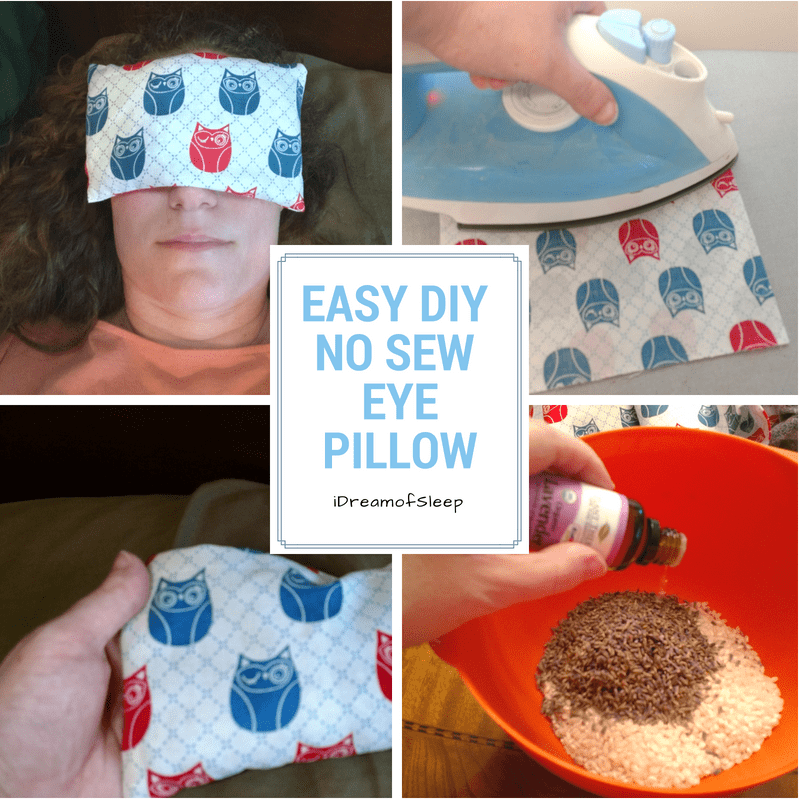 They also work great for blocking snoring, too. Wear soft sleeping headphones along with the ear plugs. I use these bluetooth headphones and play a rainstorm white noise app on my phone. If rain isn’t your thing, you can play soft music or another soothing sound that doesn’t bother you. 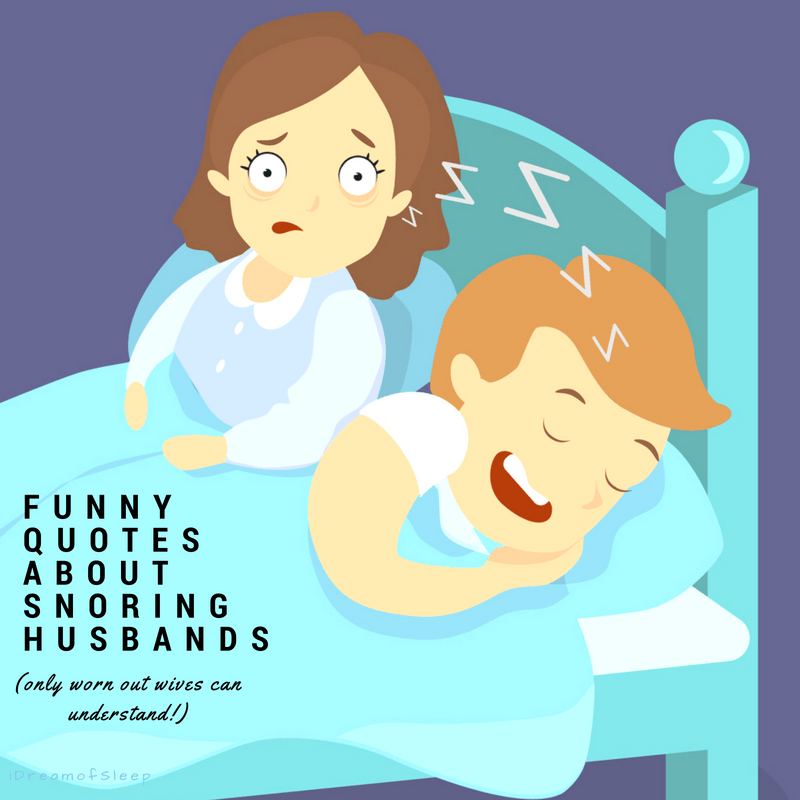 Run a white noise machine while you sleep. These are handy devices that play different white noises that will mask other noises so you’re not jolted out of a dead sleep. They can play white, brown, and pink noise, along with nature sounds and box fan. Block as much light as possible. If light bugs the heck out of you, try these tips: Use insulated blackout curtains; Wear an aromatherapy sleeping eye mask; Cover all back lit clocks. Keep your bedroom temp at 60F-70F. Heat and humidity hinders the body’s ability to fall into a deep sleep. If you can’t afford to crank the air down that low, sleep with a fan in your room. Remember, a cool body is a sleepy body! This isn’t an exhaustive list of light sleeper gadgets, it’s just a jumping off point. Try these and see if they help, but always be on the lookout for other tools that will help you sleep. I certainly did not want to believe this was true. (I swear I’m allergic to exercise!) But I have to admit, since I started exercising several times a week, I’ve noticed that the quality of my sleep has improved. Why does it help? Well, the more energy you burn during the day, the more time your body needs to repair and re-energize itself while you’re sleeping at night. This generally means you’ll sleep deeper and longer to give your body time for this rejuvenation process. 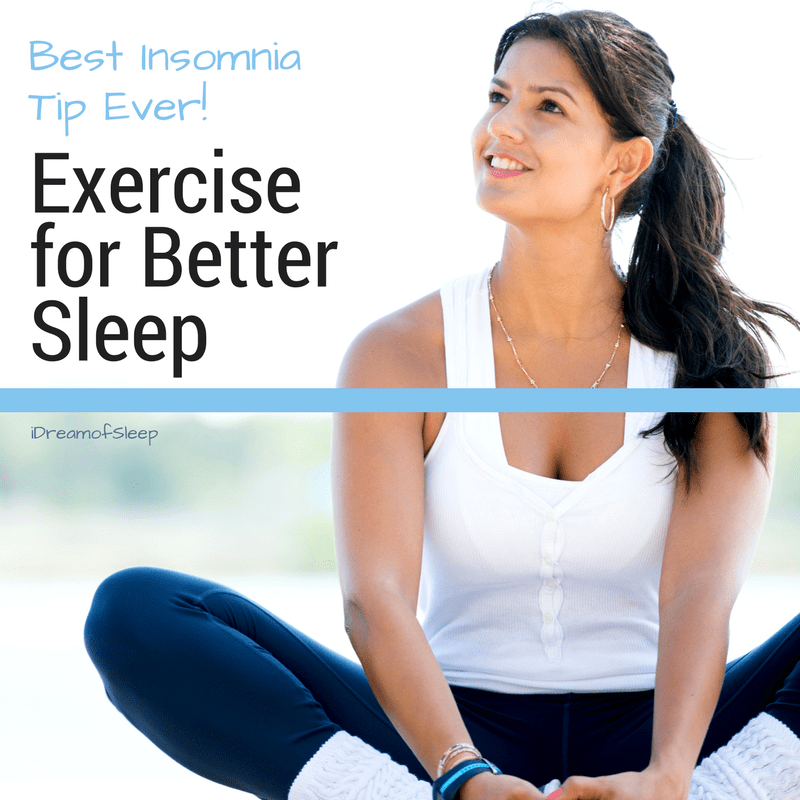 Don’t think that you have to do a strenuous workout if you want to use exercise to help you sleep deeper either. Any activity that gets your heart rate up for an extended period of time will work. If going to a gym isn’t your thing, think of fun active things you can do instead. Activities like playing with your kids or pet, fast paced walking, or riding a bike are just ideas you can do. 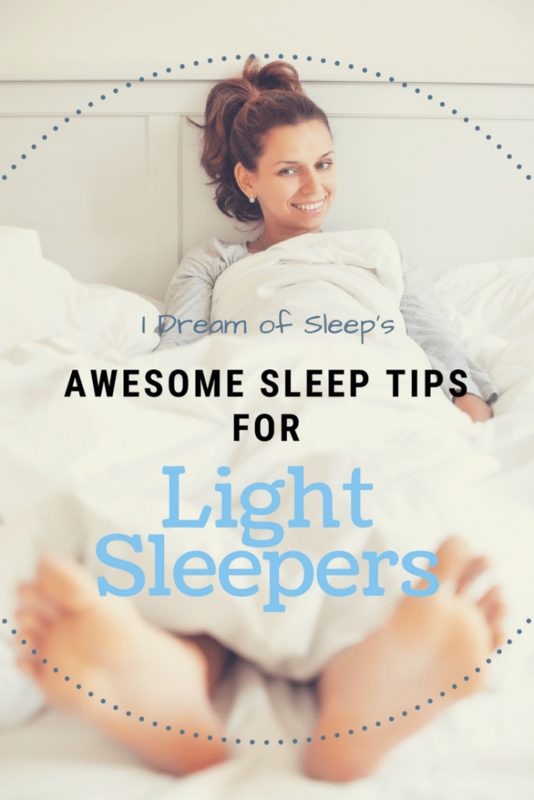 Do you want to know one of the best ways to sleep better if you’re a light sleeper? Ditch your phone. Don’t freak out yet, let me explain! Electronic devices like phones, tablets, and computers all give off blue light that wrecks your sleep. Blue light exposure basically tricks the brain into thinking it’s still daytime so it won’t release the hormone melatonin that begins the sleep process. 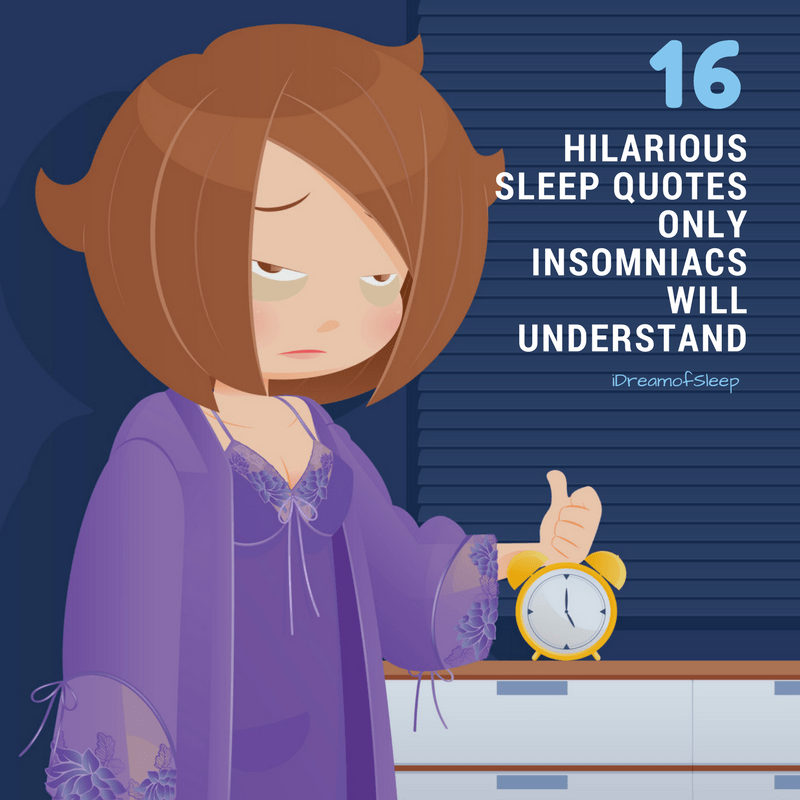 For some people, this means they won’t be sleepy at all before bed, while other people will experience poor sleep quality and wake up several times a night. In a perfect world, we’d turn our cell phones off an hour before bed, quit watching TV or scrolling on our tablets. I can’t live without my tech and I’m pretty sure you can’t either. The good news is, you can block blue light without giving up electronics. I don’t always use natural sleep remedies just because my insomnia is flaring up. I also use them to help me sleep more deeply. I use only natural sleep aids because OTC or prescription sleep meds just sedate you, not give you restorative sleep. Plus, waking up in a hungover fog they give you is not a good way to start the day. A good place to start are the tried and true basics, like chamomile tea or a warm bath. Other good natural remedies to try before bed are sleepy bedtime honey remedies, diffusing essential oils, and taking magnesium supplements. Som Sleep. THE best sleep aid for light sleepers in my opinion. It’s a 100% natural drink and knocks you out. I always sleep deeply for the whole night when I drink one of these before bed. No drugged hangover feeling the next morning either. Bach’s Rescue Remedy. I’ve used the melts, the gummies, and the spray and all of them work wonders. Bach’s is a homeopathic remedy that’s all natural and isn’t known to interact with other meds you may be taking. Alteril. Another natural remedy that just works. I used these gel caps for years when I was battling insomnia. They make you drowsy, and helps you stay asleep with no hangover. Olly Sleep Gummies. These gummy wonders’ main ingredients are melatonin and L-Theanine, two things your body needs to sleep. Put these into rotation to help you sleep deeper. Be warned though, they taste so good you’ll want to eat more than you’re supposed to. I’ll add one caveat that whichever sleep aid you use you should put it into rotation with a few other remedies. Using one remedy over a long period of time can cause your body to build up a tolerance to it and you won’t find it effective anymore. It’s not really known why some people sleep more deeply than others. Is it hormones? Years of listening out for children? Scientists aren’t really sure. Mask or block noise with earplugs or white noise. Keep your bedroom temp to under 70F. Use homemade or OTC sleep remedies to help deepen sleep. Don’t use electronics (even your phone) an hour before bed. And if you try these tips and don’t notice results right away, don’t get discouraged. Sometimes our bodies are just stubborn and get stuck in a no sleep/light sleep pattern. Be patient and try these hacks for a couple of weeks and see how you do. What about you? 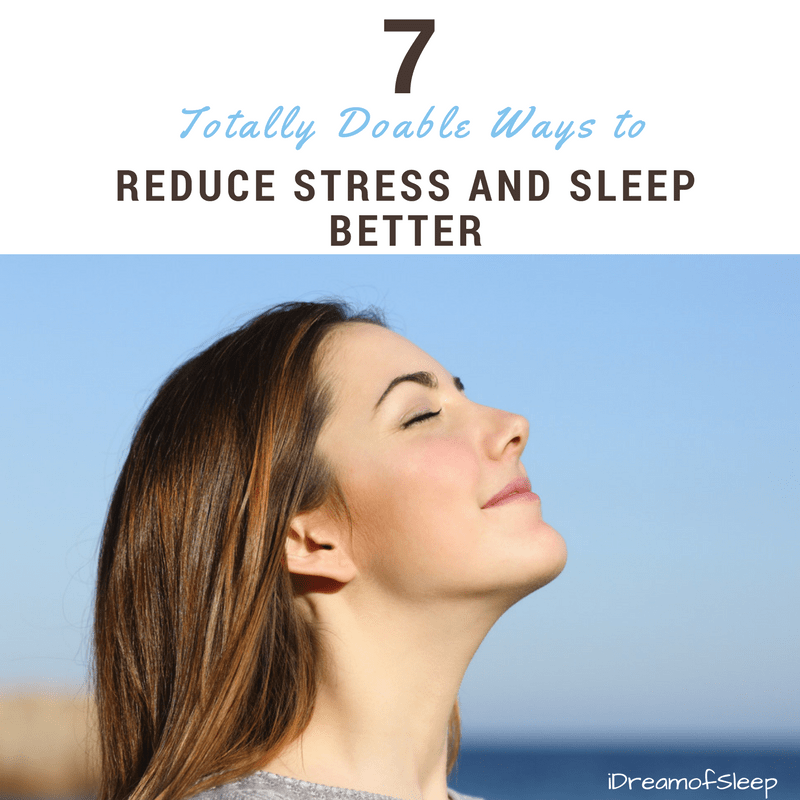 Do you have any deep sleep hacks that I haven’t listed here? Add to the list by sharing your favorites in the comments below! Now that you learned how to stop being a light sleeper, learn how your magnesium levels may be actually making your sleep worse. Then check out how implementing a bedtime routine can help you sleep better.